We know the importance of keeping your vehicle running safely and efficiently. We want to help keep your vehicle running better for longer. Here at Transportation Repair, we offer a FREE preventative maintenance inspection to check over your entire vehicle to find any potential problems that could make your car unsafe. These inspections can also save you money in the long run by finding problems before they get bigger and end up causing your vehicle to break down. We have ASE certified auto mechanics to perform preventative maintenance inspections. 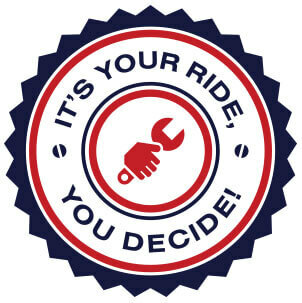 They have the experience and knowledge to be able to identify potential problems on your vehicle. If you have any questions regarding preventative maintenance inspections or want to schedule an appointment, give us a call at 435-752-0488 or stop by our shop at 924 W 400 N Logan, Utah.